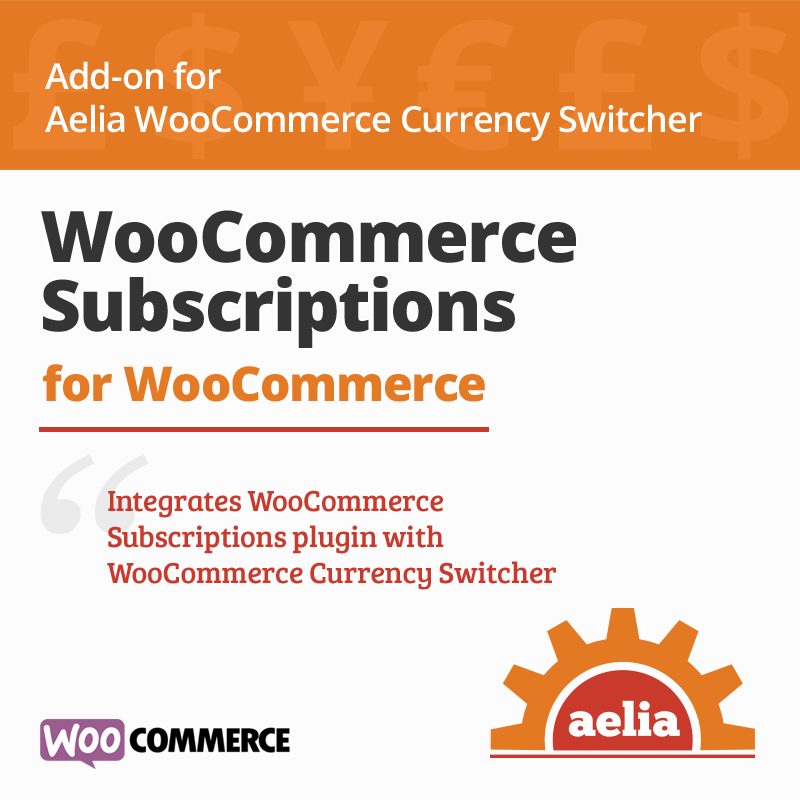 The Subscription Add-on for Currency Switcher implements integration between the Currency Switcher for WooCommerce and the Subscriptions plugin. Once installed, the prices of subscription products will be automatically converted into the active currency. 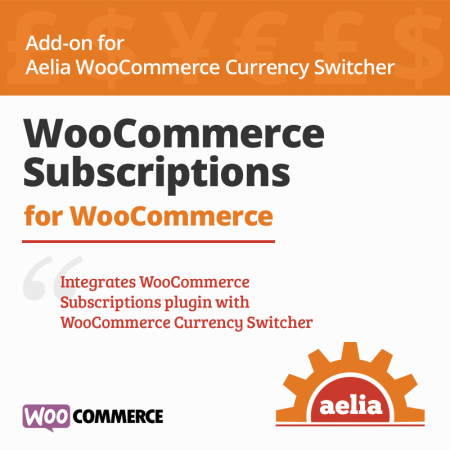 The Subscriptions Add-on for Currency Switcher is a lightweight plugin that implements integration between the Currency Switcher for WooCommerce and the Subscriptions plugin, making sure that the price of subscriptions are properly converted in the selected currency, using the configured exchange rates. 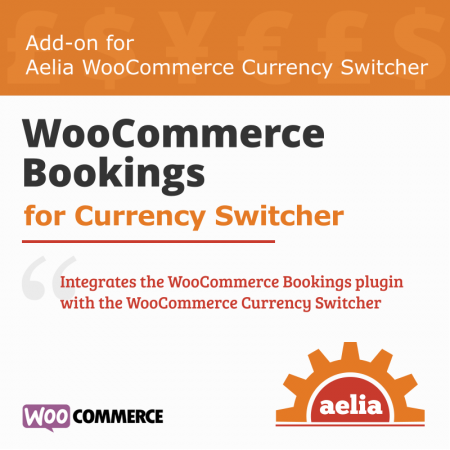 Once enabled, the plugin will automatically integrate with the Currency Switcher and Subscriptions plugins, ensuring that the price of subscriptions is converted properly whenever a currency is selected. This plugin doesn’t need any setup or configuration, it’s designed to work automatically when needed, as soon as it’s activated. 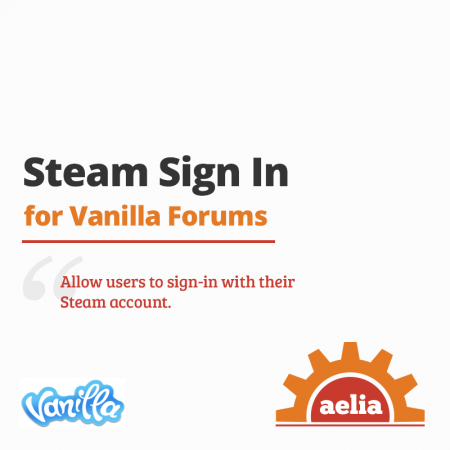 Supports automatic and manual pricing for simple and variable subscriptions. Ensures that products configured through the Subscriptions plugin are properly converted in the active currency. 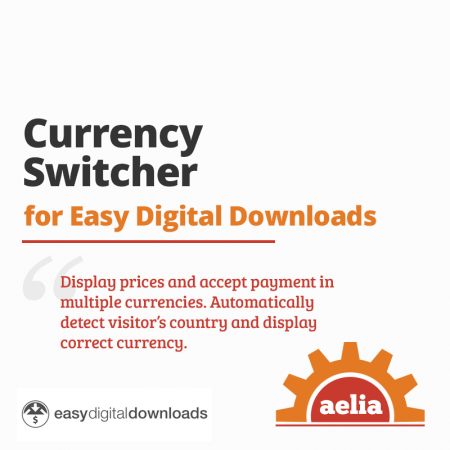 Aelia Currency Switcher 4.4.7.170202 or newer. WooCommerce Subscriptions (by Brent Shepherd) 2.2 or newer. 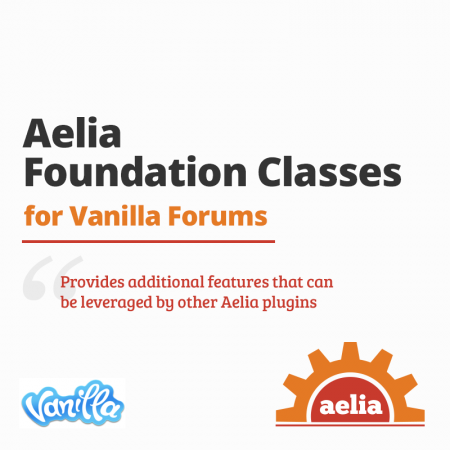 Free Aelia Foundation Classes for WooCommerce 1.7.5.160722 or newer.